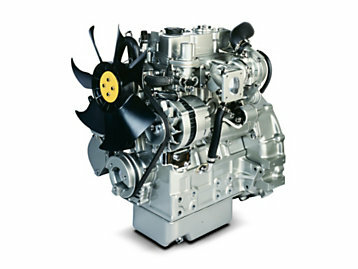 Perkins Engines Company Ltd - the British manufacturer of diesel engines for agricultural and construction equipment, as well as diesel generators, was founded in 1932. Headquartered in Peterborough, UK. 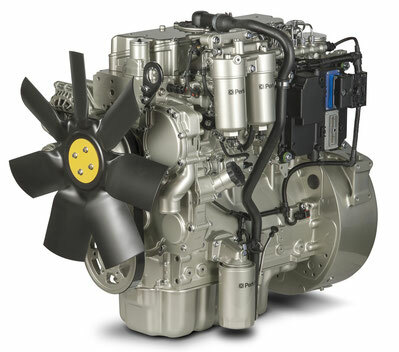 At the moment, Perkins Engines Company Ltd is a subsidiary of Caterpillar Inc.